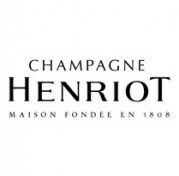 The house Henriot, with a production of only one million bottles of champagne a year, is a very small house. 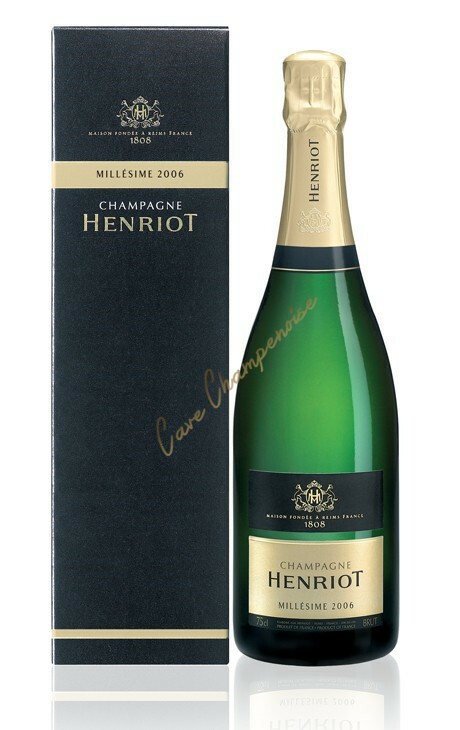 But the finesse and elegance of its champagnes dominated by Chardonnay, make it one of the largest champagne houses. 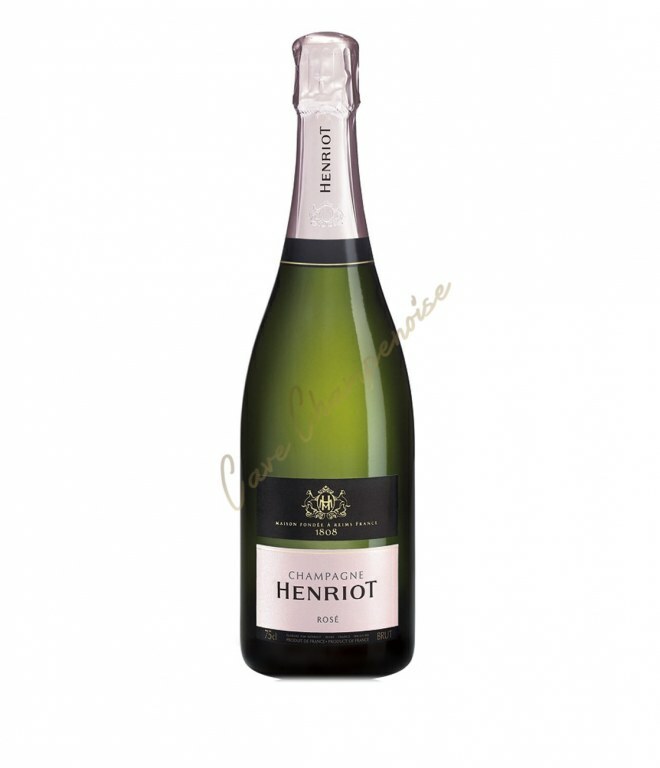 HENRIOT the house is at its peak and produces sparkling aperitifs. 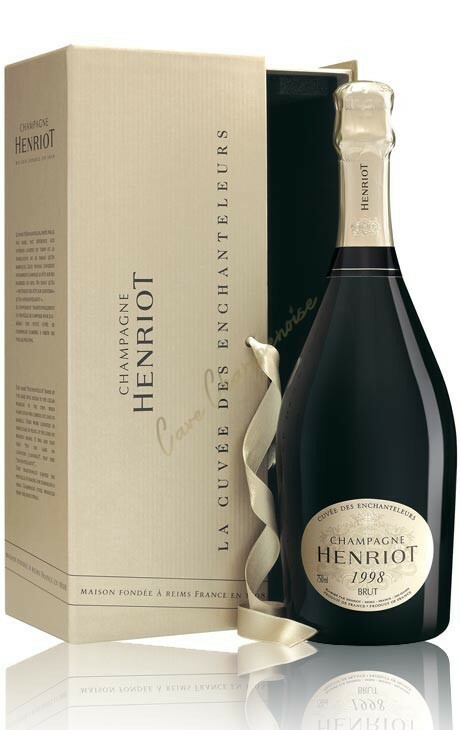 These champagnes are discovering for their outstanding quality / price ratio. 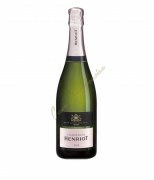 Champenoise since the sixteenth century, the family begins to sell on the market Champagne Henriot in 1808.